We were fortunate to attend San Diego Comic Con once again this year and we had the opportunity to visit one of our favorite booths at Sideshow Collectibles. 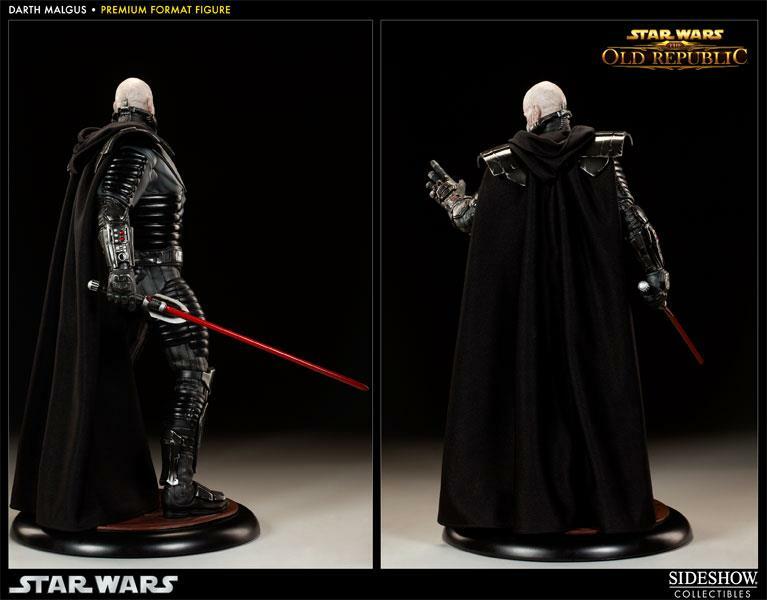 We always anticipate a great excitement in their new statues and figures that they create, especially in Star Wars. 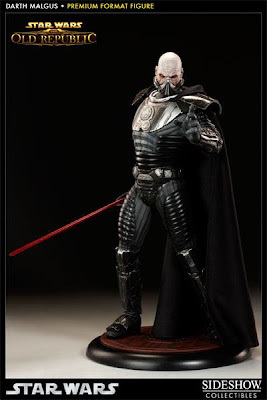 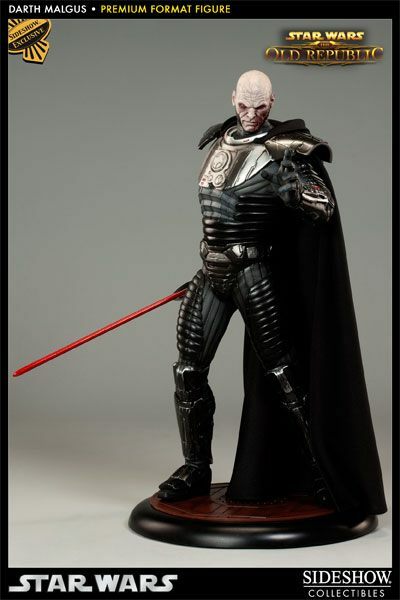 One of the statues I was looking forward to seeing was the Star Wars Darth Malgus Premium Format Figure! 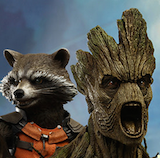 It was truly amazing! 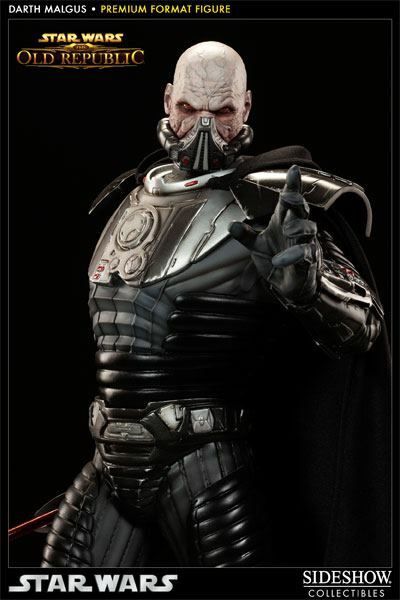 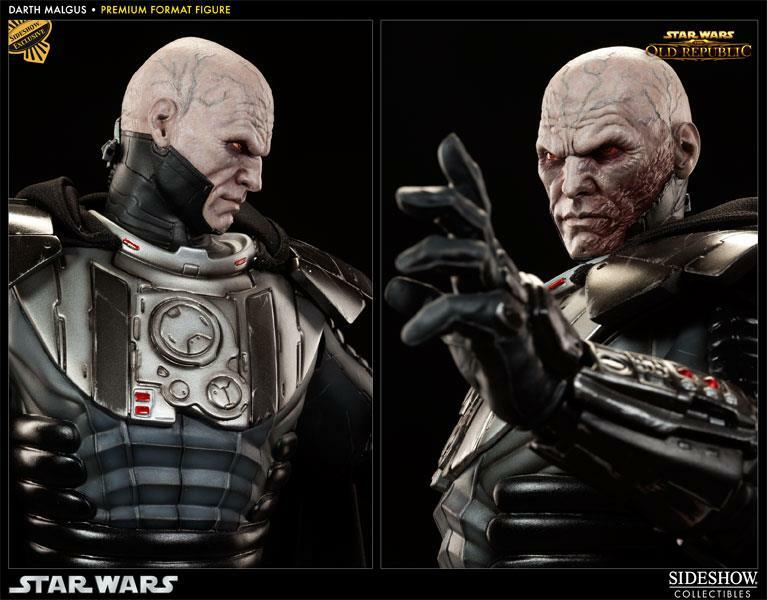 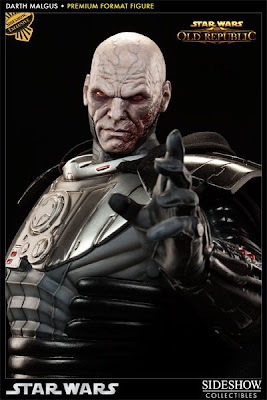 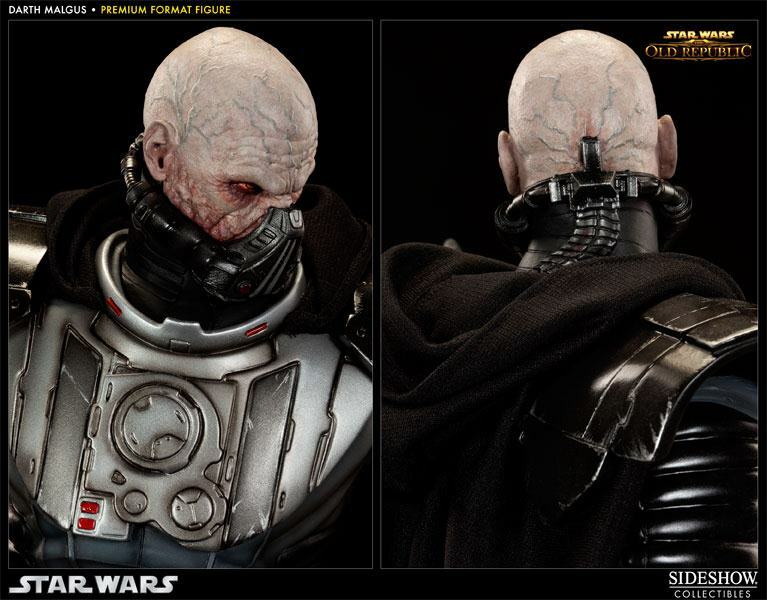 The Exclusive Darth Malgus Premium Format Figure will be available for Pre-Order through the Sideshow Newsletter on Thursday, August 21st, 2012, which is typically published between 2PM and 3PM (Pacific Time). For those of you who can’t wait to see the full reveal of this Star Wars collectible, we’re posting the product gallery and info a bit early (see below). 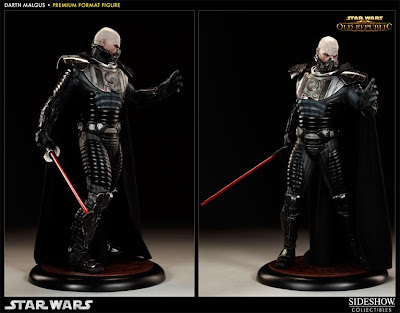 The Exclusive Darth Malgus Premium Format Figure, which will include an alternate unmasked head, will be priced at $374.99 while the regular edition, without the additional switch-out head, will also be priced at $374.99. 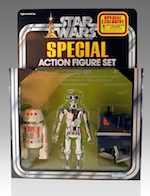 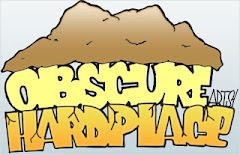 Make sure you log into your newsletter account on August 21st, 2012 to secure this piece for your collection.